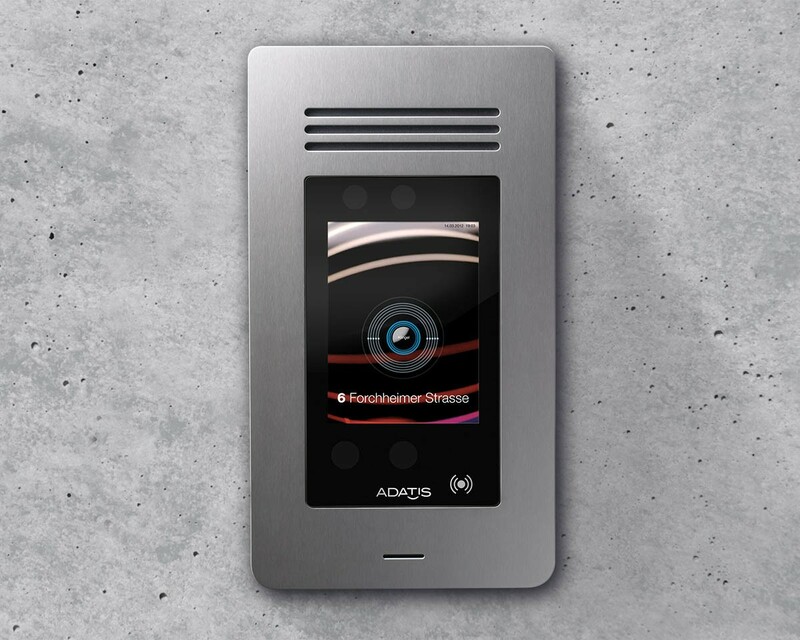 FACEENTRY-XT from Adatis is a complete audiovisual solution for visitor communication. 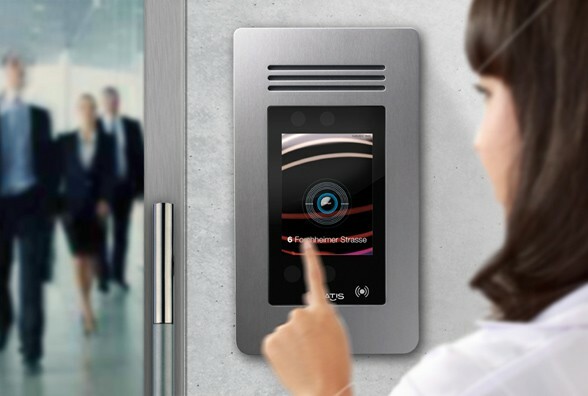 The 3D facial recognition identifies the visitor's face using biometric features and enables fast and safe access security. Reduced design and high-grade materials give an immediate impression of quality. The communication system is water-resistant and vandal-proof, for maximum reliability in daily use. 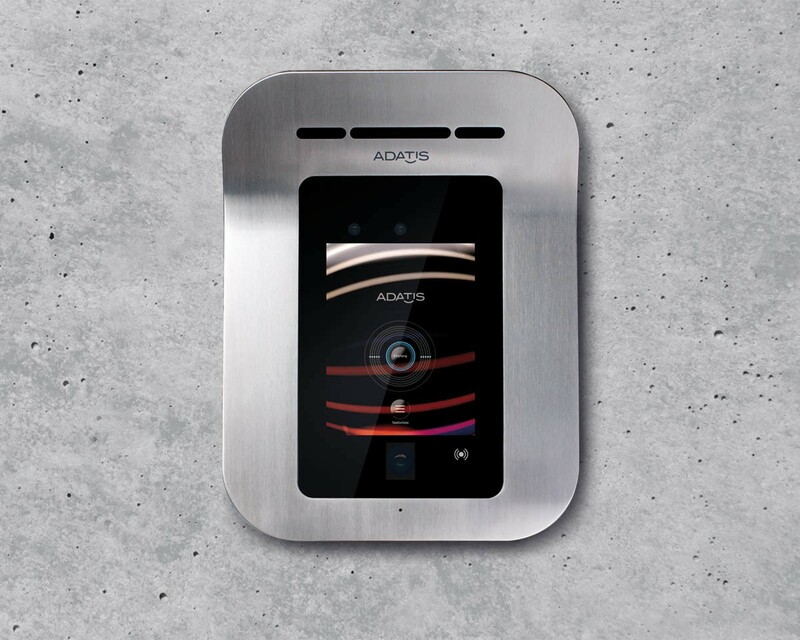 FACEENTRY from Adatis is a complete audiovisual solution for visitor communication. 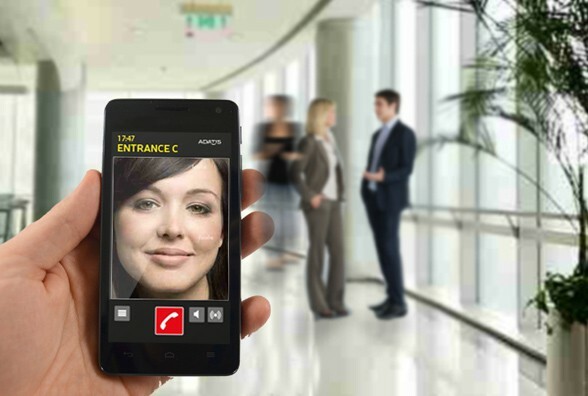 The 3D facial recognition identifies the visitor's face using biometric features and enables fast and safe access security. 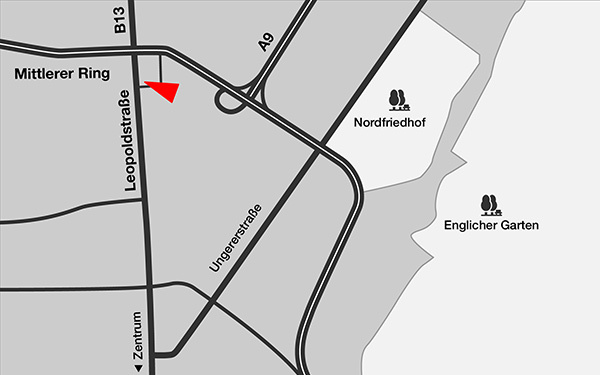 Reduced design and high-grade materials give an immediate impression of quality. 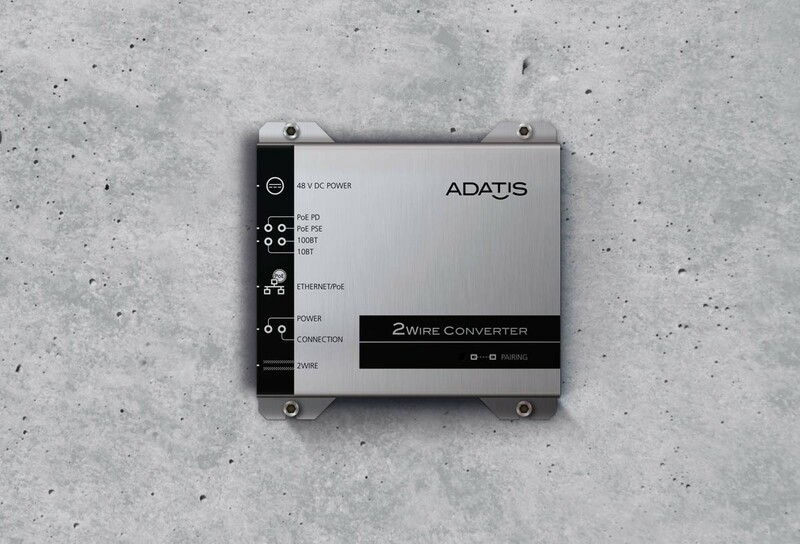 The Adatis 2Wire converter transforms any existing two-wire cable into an Ethernet connection, including power supply for any connected devices. 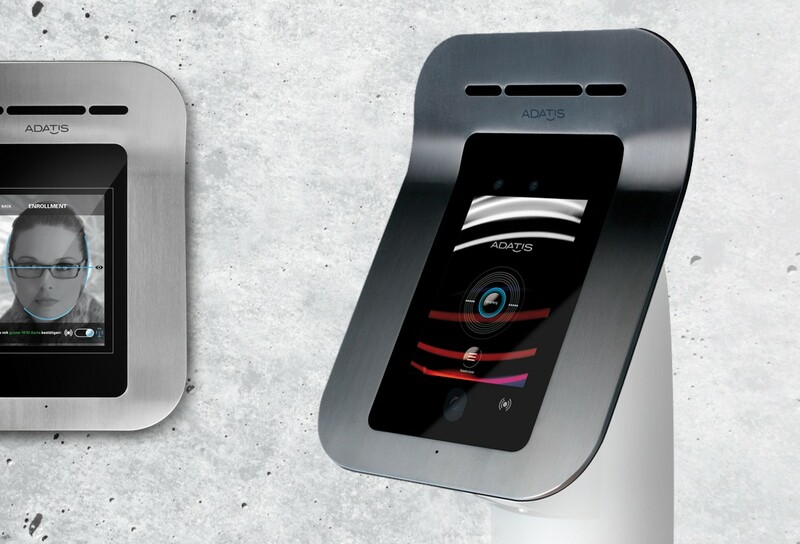 The converter's puristic design and elegant stainless steel body create a high-quality look that integrates excellently into office environments. 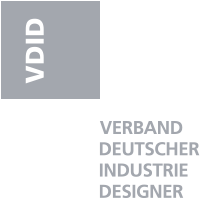 The graphic elements are comfortable and intuitive to follow.